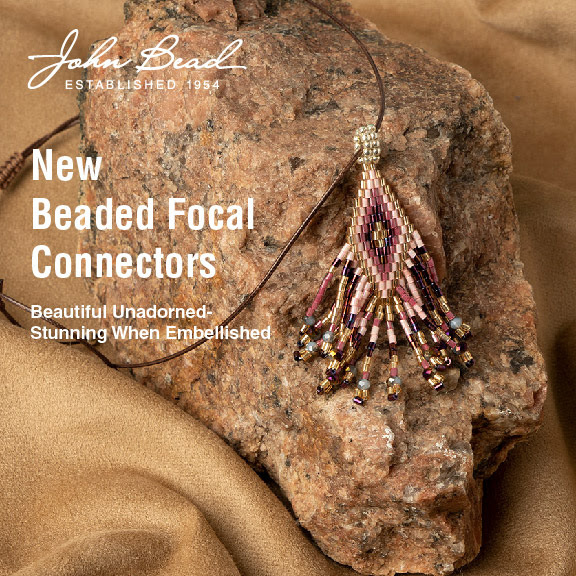 Our new finished beaded focal connectors and beaded beads as well as a free PDF to include in finished semi-precious jewelry gifts. 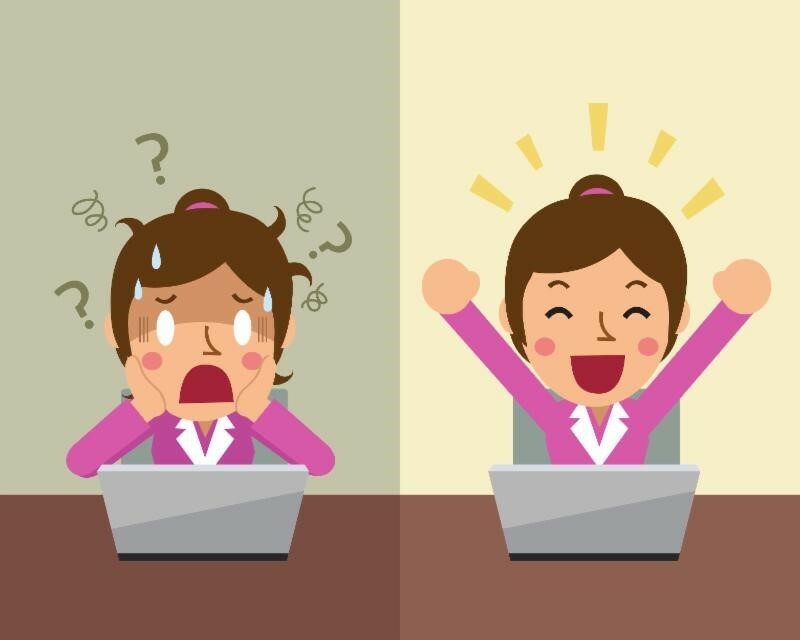 We could not find a better graphic to illustrate how our first week with the new website went. 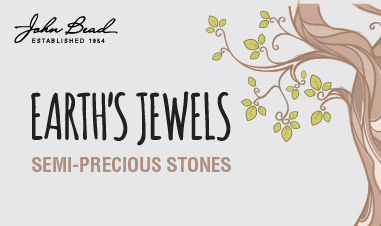 As expected, we are working through many issues unique to a site featuring over 75,000 products. 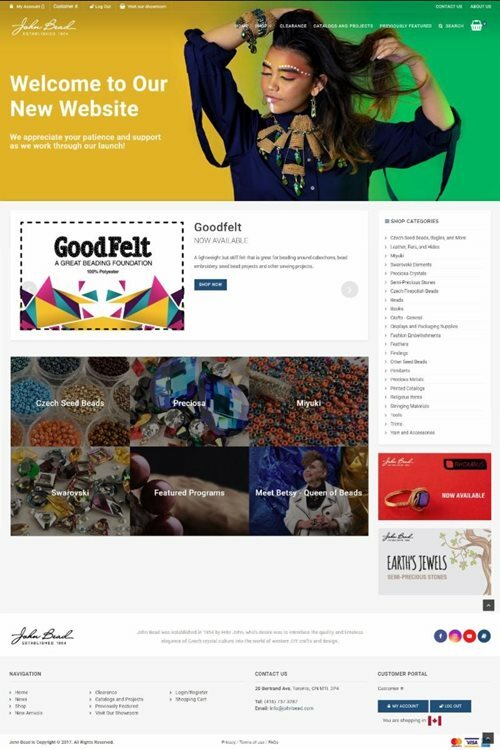 But it is so much more than a new website. We can not thank you enough for your patience and support as our entire company moves to a new website and ordering system. With a team of experts on-site we have been working through each and every issue as we find them. There were many scenarios we could not predict in advance and as our customers point them out it truly helps us to address them. We'll continue to update you over the next few weeks. We also have an explination on how to login. We continue to work behind the scenes to perfect it. There are some areas we are still testing and there is a rather large team of specialists working on it at John Bead right now. We would love it if you took a look. We are excited about several major new options. 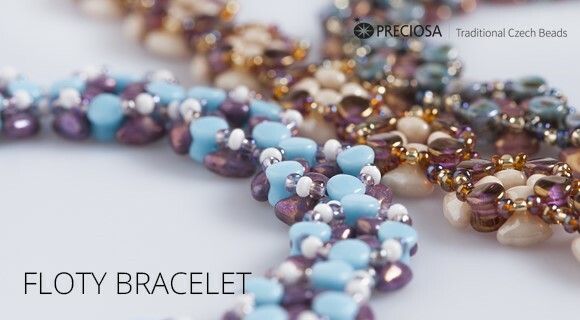 Learn more about Preciosa three-cut beads, Tulip Needles and Preciosa Rola. 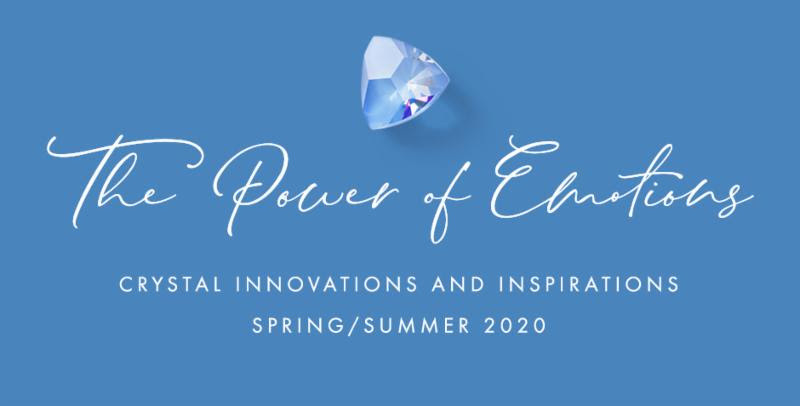 Swarovski is delighted to introduce its new-season crystal innovations: The Power of Emotions. 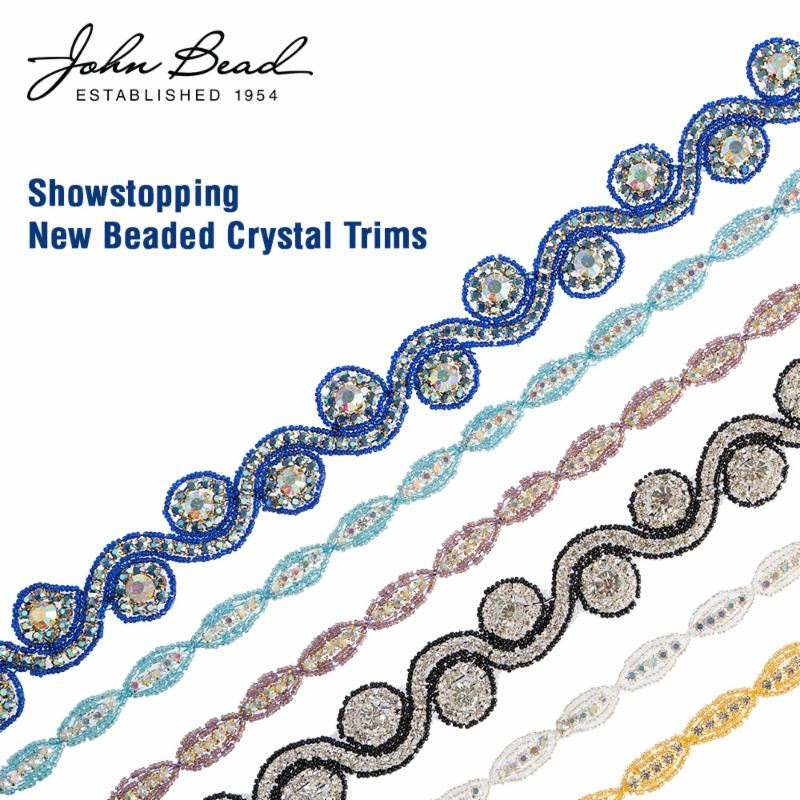 We have 26 new trims being sold by the yard! 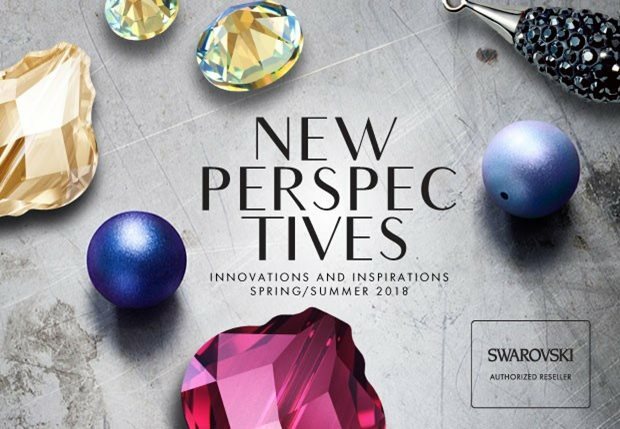 Click here to find more, including swarovski and new feathers. 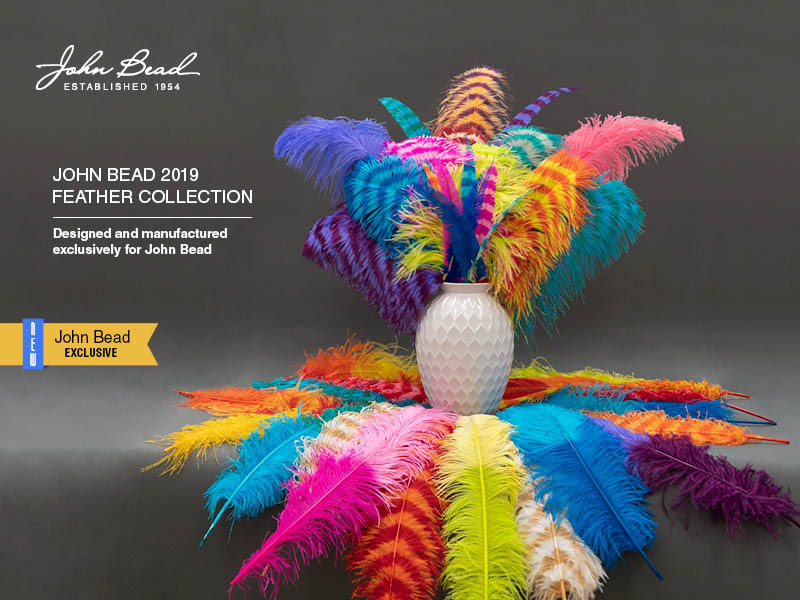 New and Exclusive Feather Collection for 2019! 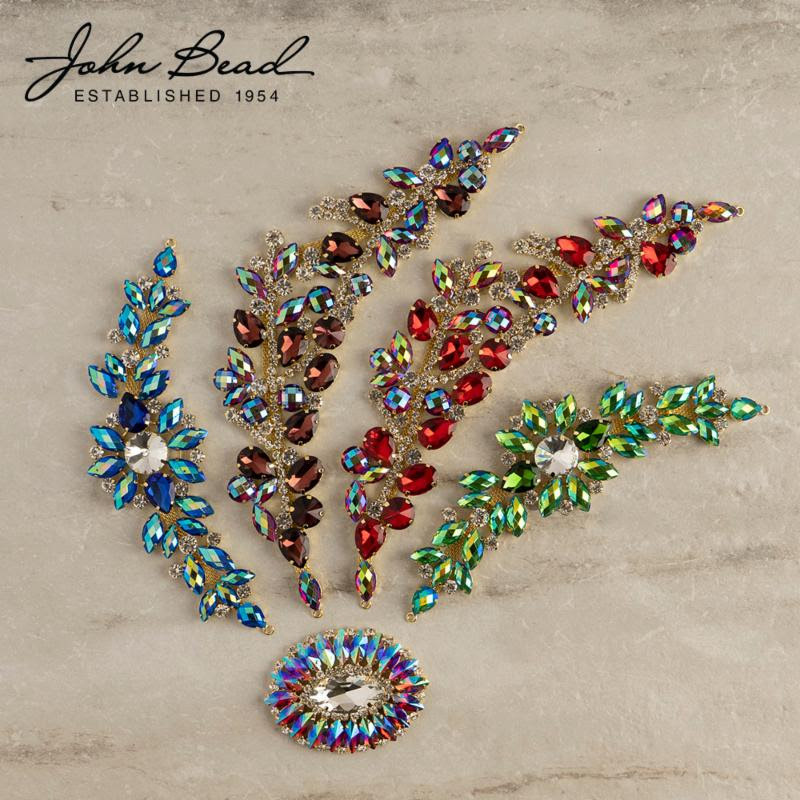 The colors are all exclusive to John Bead. 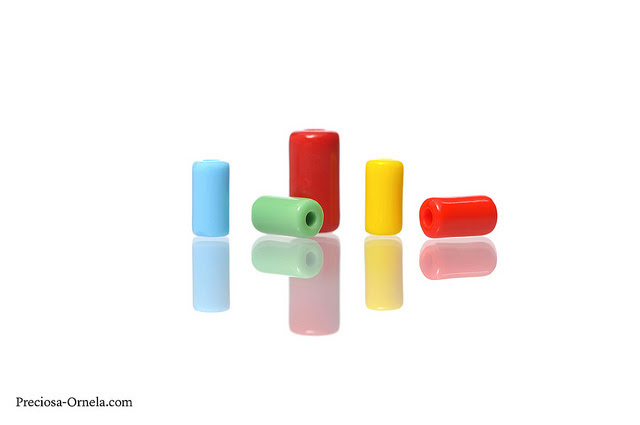 We designed all the combinations in order to give our customers new options for their Carnival designs. 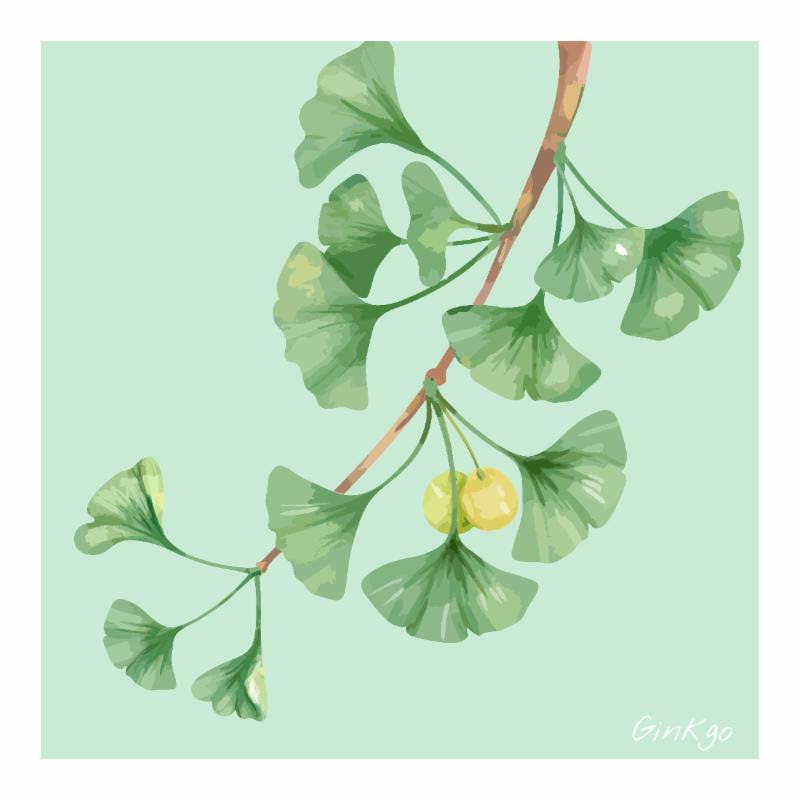 Announcing the New Ginkgo Leaf Bead! 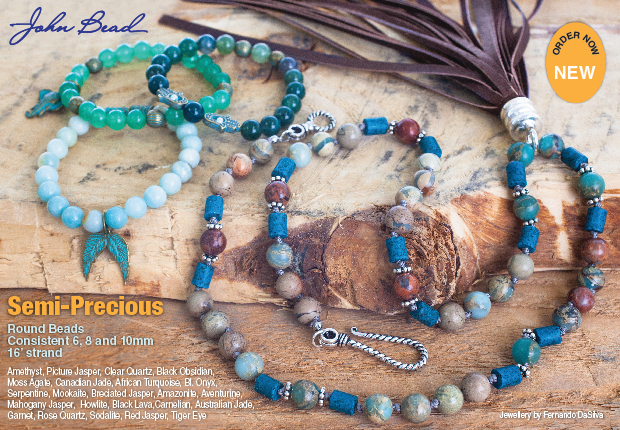 Introducing the Ginkgo Leaf Bead! 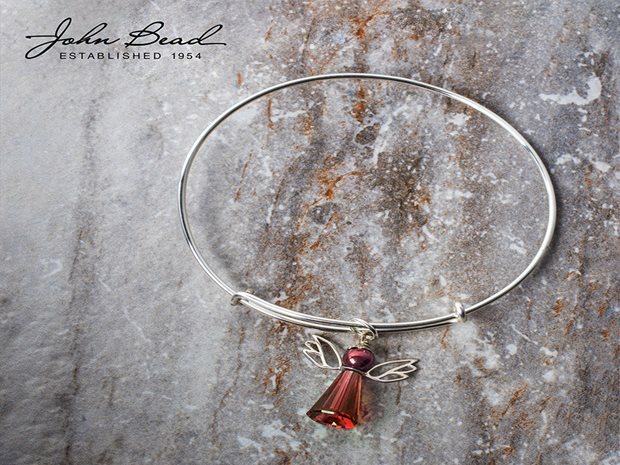 Inspired by the natural curves of the ginkgo leaf, the Ginkgo Leaf Bead provides an elegant shape for your beaded designs. 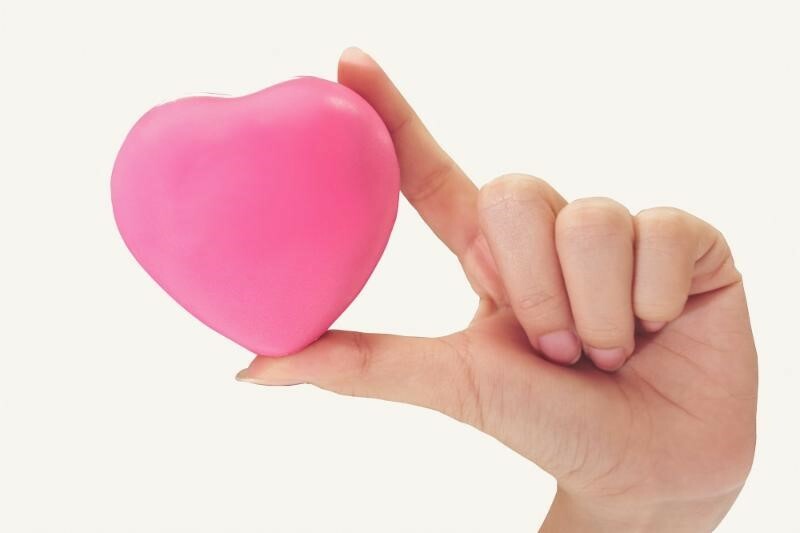 While hearts are in fact non-seasonal, they are extra special around Valentine's Day. 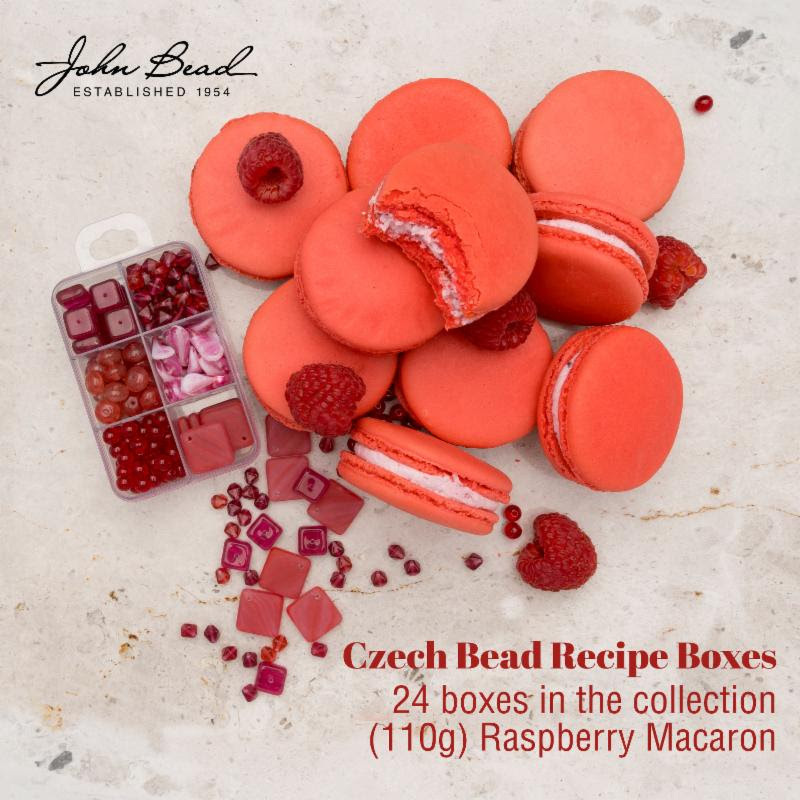 Click for the new recipe boxes, pearls, and a sneak peak. 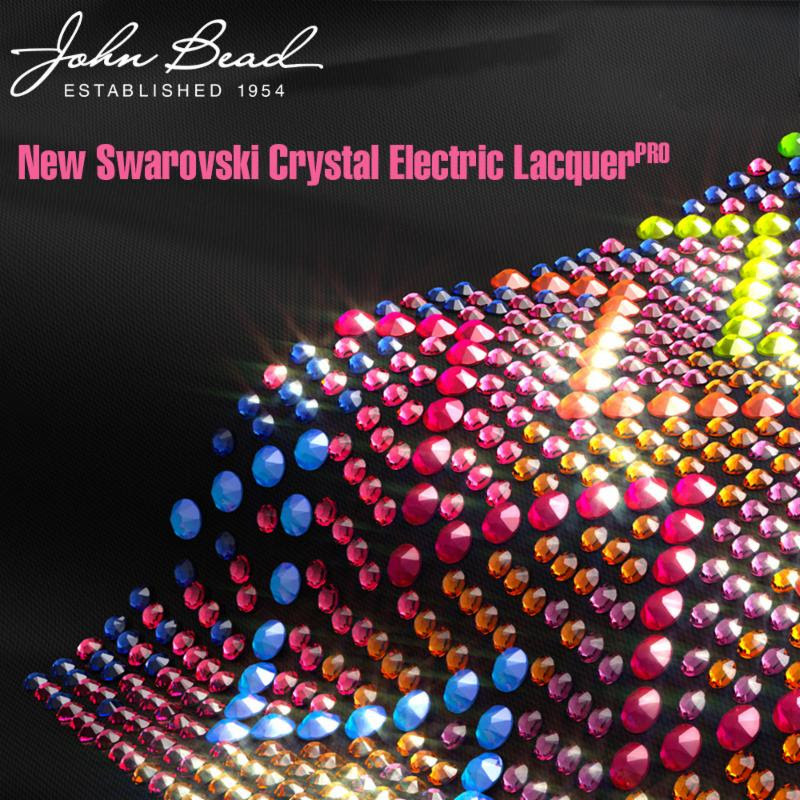 The neon-like palette of the Crystal Electric LacquerPRO Family delivers a high-voltage sparkle like no other. 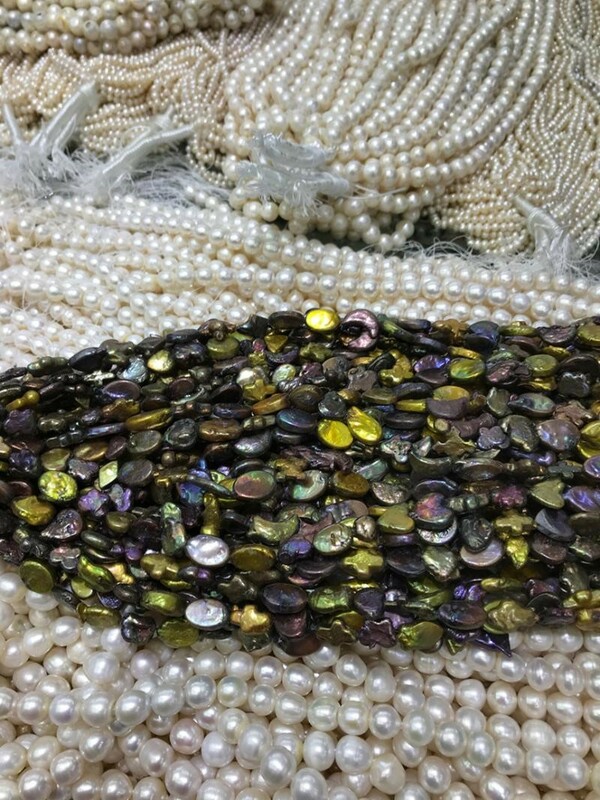 The President's Collection of New Freshwater Pearls and easy trim ideas. 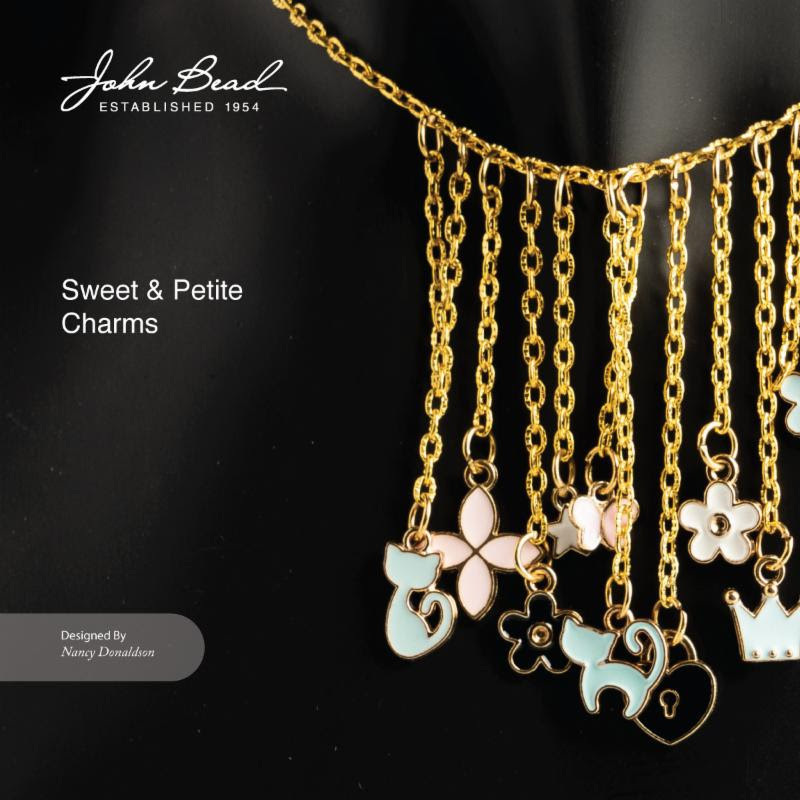 Happy New Year From John Bead Corp. We are excited to share some of our latest products for 2019! Use the jig to make gifts or gift the jig to a creative friend! 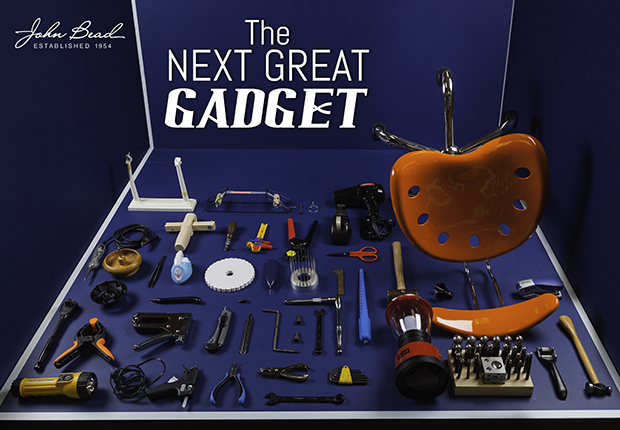 Do you have an idea for a new gadget? 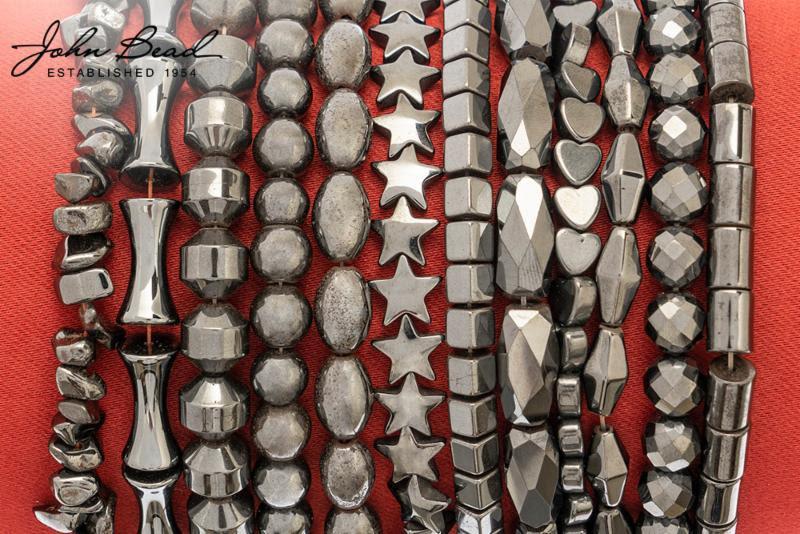 If you do, and have a dream to see your concept manufactured we would love to see your ideas. Contest opens November 7, 2017 and closes February 28, 2018. 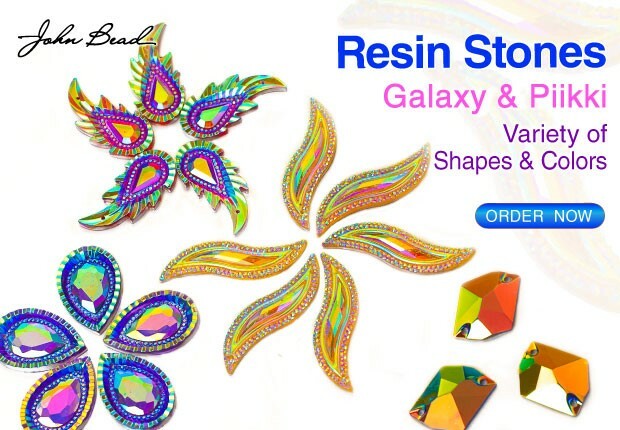 Introducing two new lines to our collection of resin stones; Galaxy and Piikki, both available in a variety of shapes and colors. 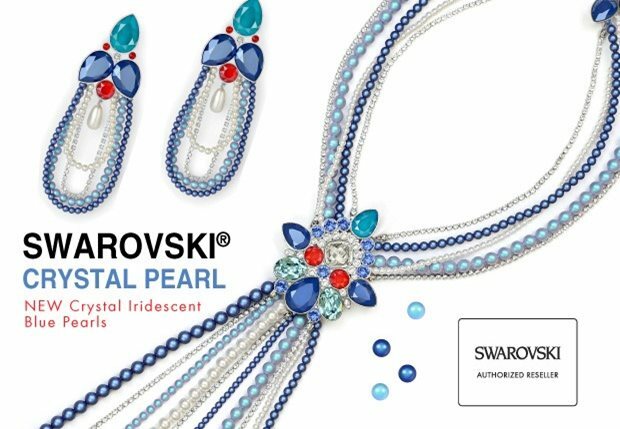 The new Swarovski crystal pearl color is iridescent blue launching in two tones. 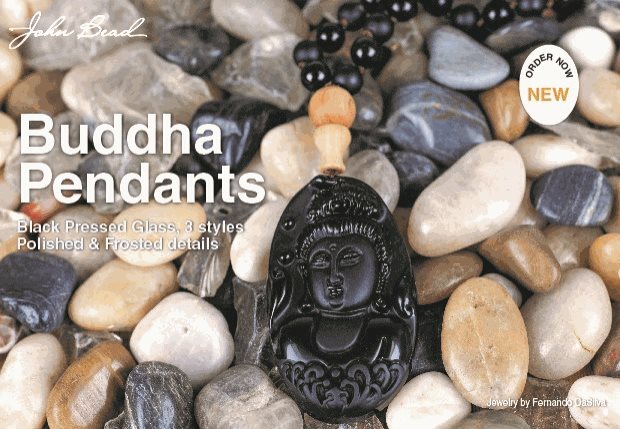 Black pressed glass in three styles with polished and frosted details. 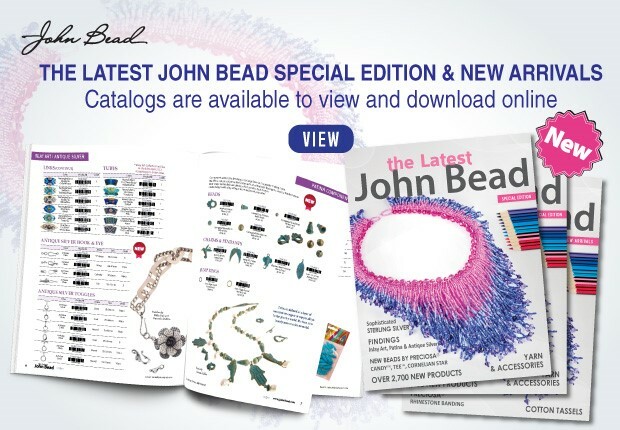 "The Latest John Bead Special Edition" and "New Arrivals"
Today we are introducing a brand new 3-hole bead! 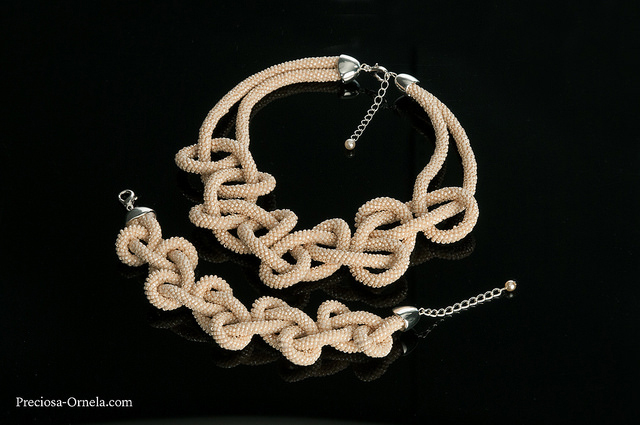 Including a PDF on how to make the necklace featured above. 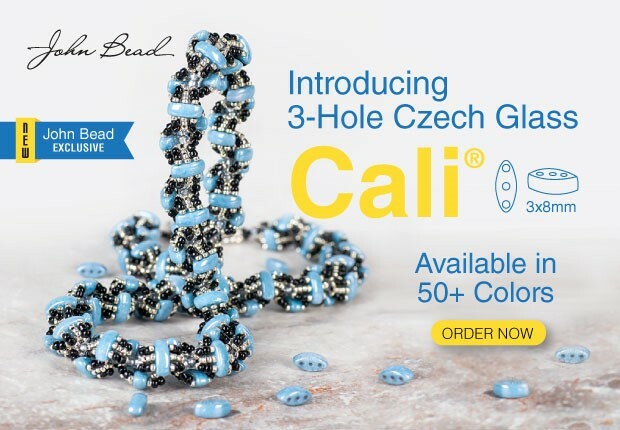 The Cali bead is being launched exclusively by John Bead -­- one of the biggest manufacturers, wholesalers and distributors of Czech glass beads in the world. In their 63rd year, they begin 2017 with this exciting bead project.